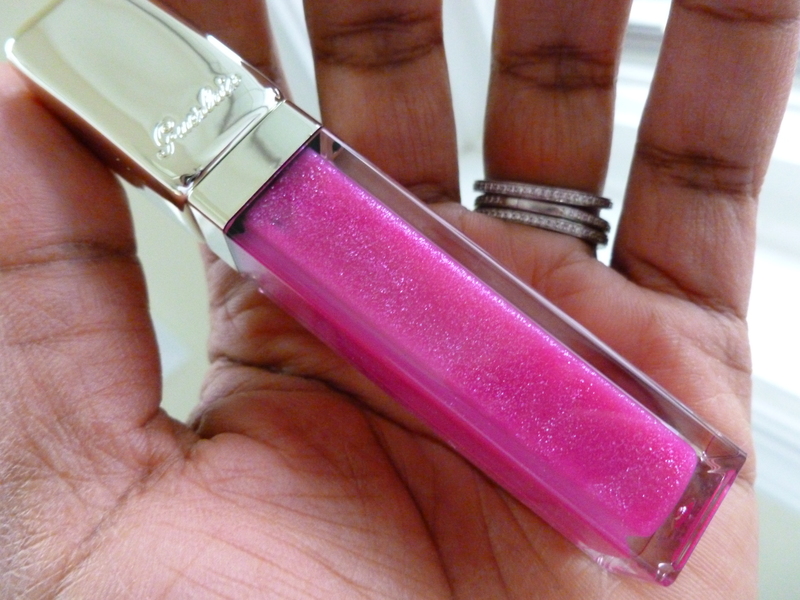 I’m a little in love with this gloss from Guerlain’s Spring Collection. Ok a lot in love just look at it! 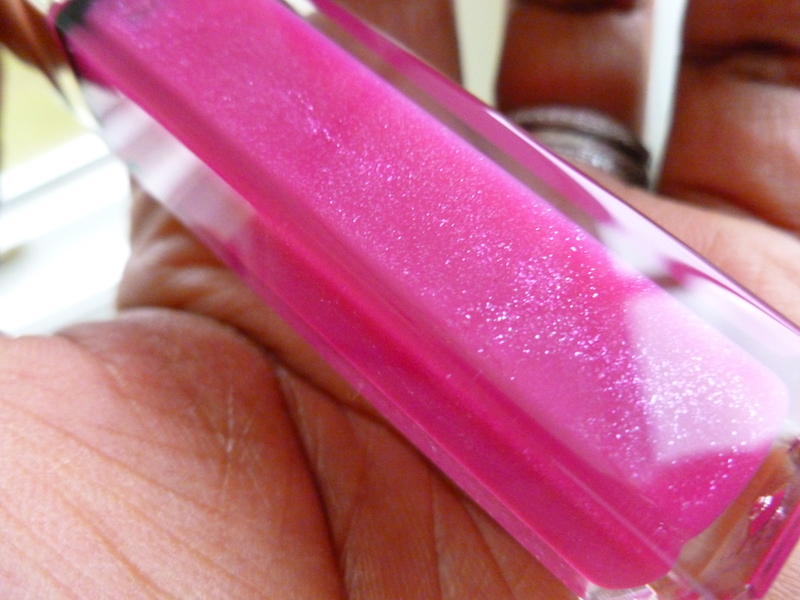 This is a really sparkly pink gloss that looks great on. 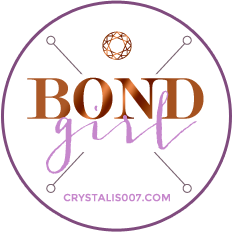 I wish it had a doe foot applicator but other than that its perfect. The applicator is a short bristle brush. I hate brush applicators, I feel like I’m painting a wall. The shimmer is tiny though and you can’t feel it which is huge to me. I don’t think it’s too sticky a gloss and it’s really comfortable to wear. The price is $30.50 so I’m gonna wear it out. It’s an overcast day so here are a few pics, sorry that I wasn’t able to catch this color on a sunnier day! 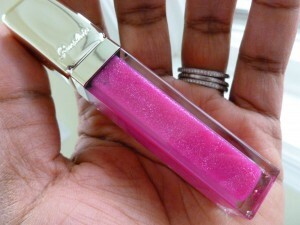 I love this, it’s my first Kiss Kiss Gloss gloss from Guerlain. I couldn’t be more pleased with it! 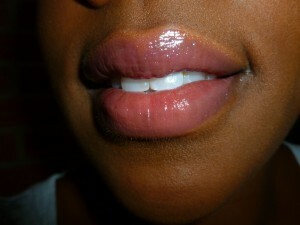 The Clarins glosses look so beautiful, thats a good pick!